We had a very nice few days in the capital of Bulgaria, Sofia visiting with friends. 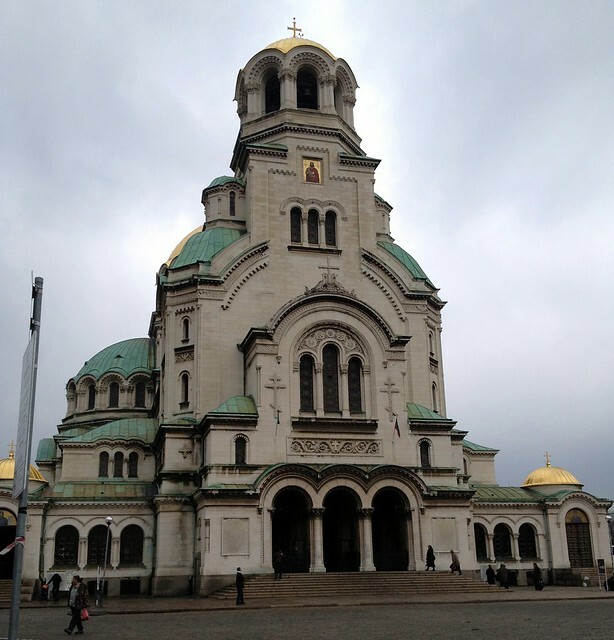 We were hosted by Bill and Kalina Mays and they showed us the best of Sofia. The picture above is from lunch at Kalina’s parents apartment. They prepared a traditional Bulgarian meal, as with all Balkan countries, it was heavy with meat. 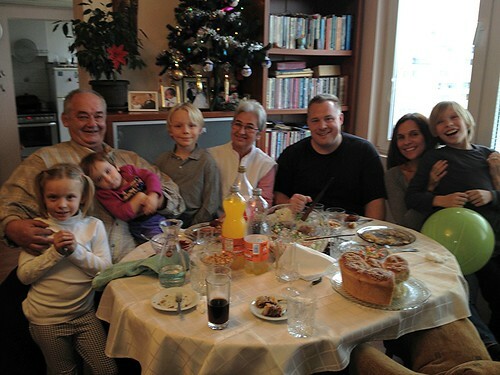 We also sampled Hristo’s homemade rakija and I learned the origin of the Šopska Salad, which is from Bulgaria. We were quite satiated and were touched by the warm hospitality. 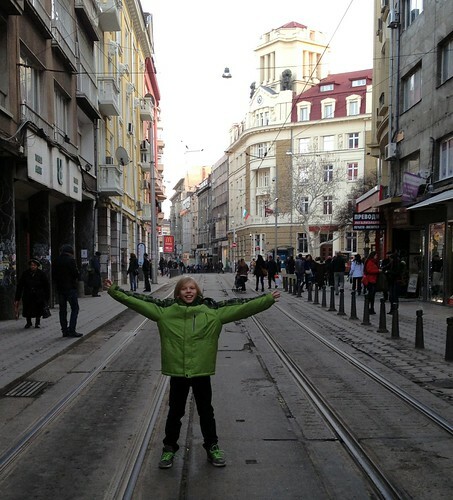 We were very impressed with Sofia and the city had a positive vibe, similar to Belgrade. In many ways, Bulgaria is very similar to Serbia and it could have easily been part of Yugoslavia. The Bulgars call the Macedonians brothers and they share pretty much the same language. Serbia should have closer relations to Bulgaria, as they share the same religion, a Cyrillic script, and I understood much of what was said and the Bulgars understood my Serbian. A good feature of the former socialist countries of Eastern Europe is plenty of public space and Sofia has many parks. The communists put people in small apartments and the city planners put in a lot of common, public space like parks and plazas. Today if makes cities like Belgrade and Sofia have many green areas spread throughout the city and enhances the community feel. Bill and Kalina not only treated us to fine dining and drinks, but they were tour guides for the important museums and churches of the city. Above is the main cathedral of Sofia, and it was built in honor of the Russians and others who helped the Bulgars repel the Turks. The Turks were here for a long time as well! I would like to thank Bill, Kalina, and their beautiful daughter Maggie for a wonderful visit! We hope to meet up again in the spring here in Belgrade. ← Merry Christmas from the Kralovecs!